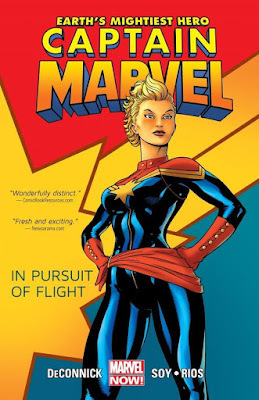 Home » » Free Comic Book Day 2012 Sneak Peek! Every year the comic book industry celebrates Free Comic Book Day on the first Saturday of May. It’s a fantastic day for professionals, creators, retailers and fans to come together to celebrate our passion and enthusiasm for comic books out into the world at large. 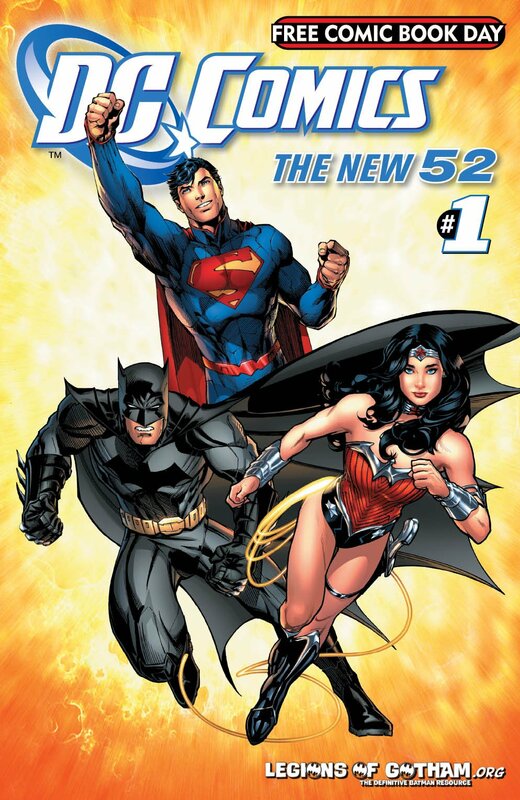 In 2011, DC COMICS—THE NEW 52 took the industry by storm! Now get an exclusive look at what’s happening in 2012. Written and illustrated by the today’s top creators, DC COMICS-THE NEW 52 FCBD EDITION will give you a first look at the hottest new comics of 2012. And just to whet your appetite, check out Jim Lee, Adam Hughes and Andy Kubert’s official cover for DC COMICS-THE NEW 52 FCBD EDITION.